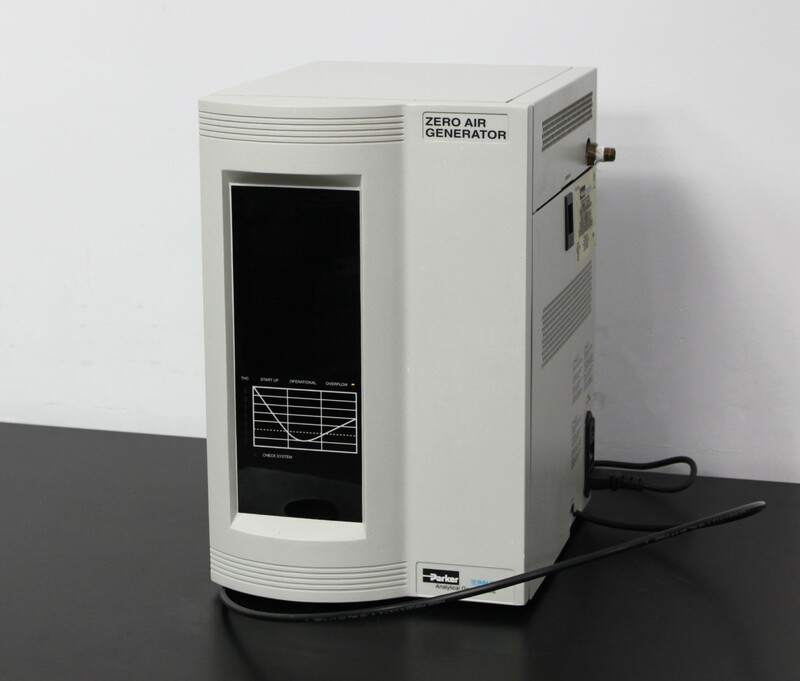 Parker Balston Zero Air Generator Model 76-803 Analytical Gas Systems . New Life Scientific, Inc.
place on your lab bench. generating gas sufficient for use. no reason to believe that there were still hydrocarbons populating it. wrong, our in-house support is only a phone call away.